Out of stock since Thursday, 18 April 2019. Due back Wednesday, 24 April 2019. 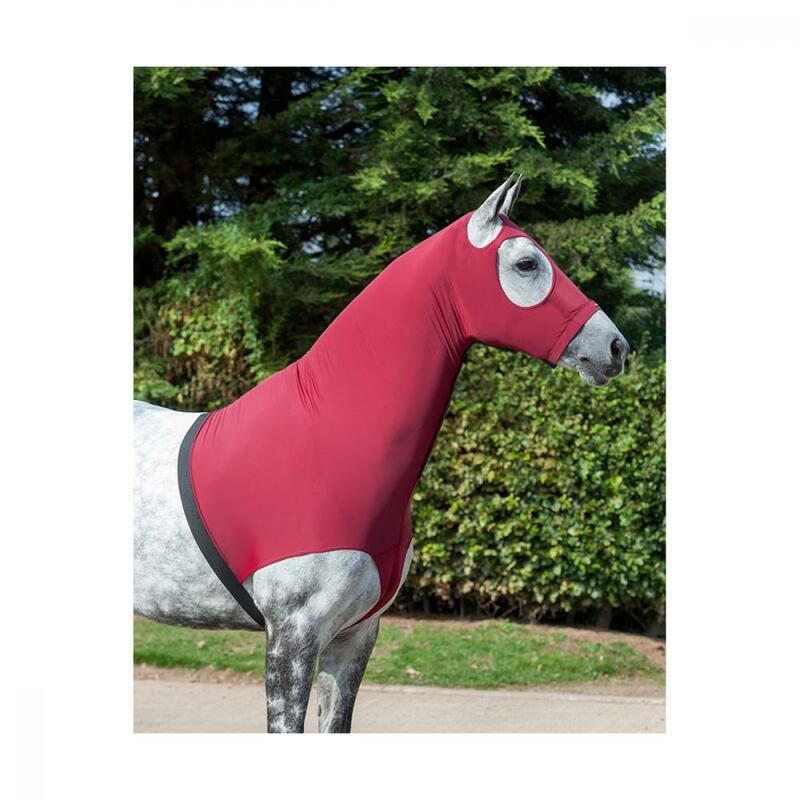 There are currently no questions for LeMieux Lycra Hood - be the first to ask one!